Thomas White Associates help clients to make the best of the building space they have available. 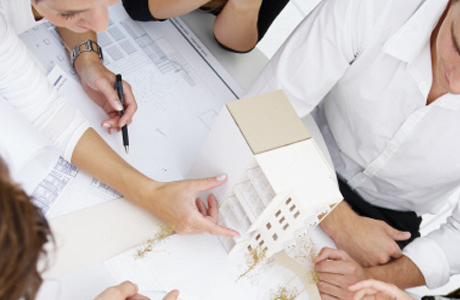 Our architects are skilled at matching the potential of a site or property to the needs of a business, and that’s probably why many of them come back to us. It’s our business to understand architecture and the complexities of the planning system so that you don’t have to. We’re good listeners, and will take a detailed brief to guarantee a design that complies with building regulations whilst always making the most of the space available. Our offices are located in Malvern, Worcestershire giving us easy access to projects all over the Midlands and we offer a free initial consultation to help answer any initial queries you may have. Our costs are competitive and transparent from the onset so for more information on how we can make your project happen, give us a call or email.